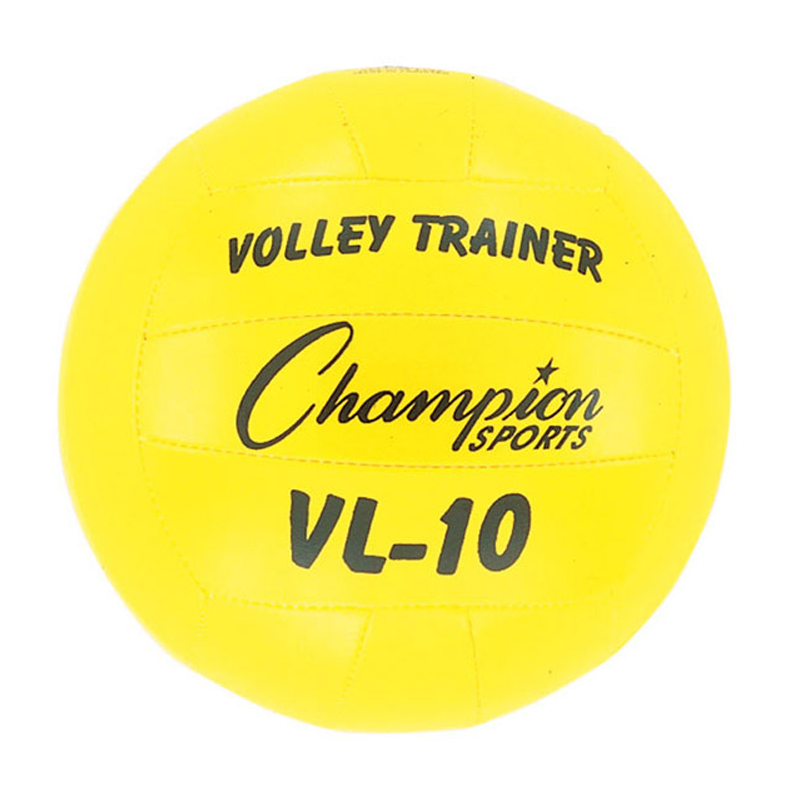 Champion Sports Volleyball Champion Sports Volleyball Trainer. 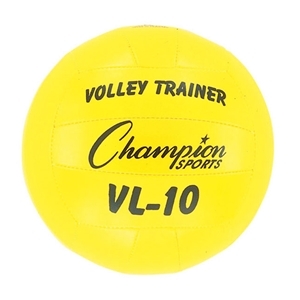 Sports Facilities Group Inc.
For practicing spiking, and volleying, the Champion Sports Volleyball Trainer is a great choice. It's 20 percent lighter and 20 percent smaller, which helps players be more accurate with their sets and shots. 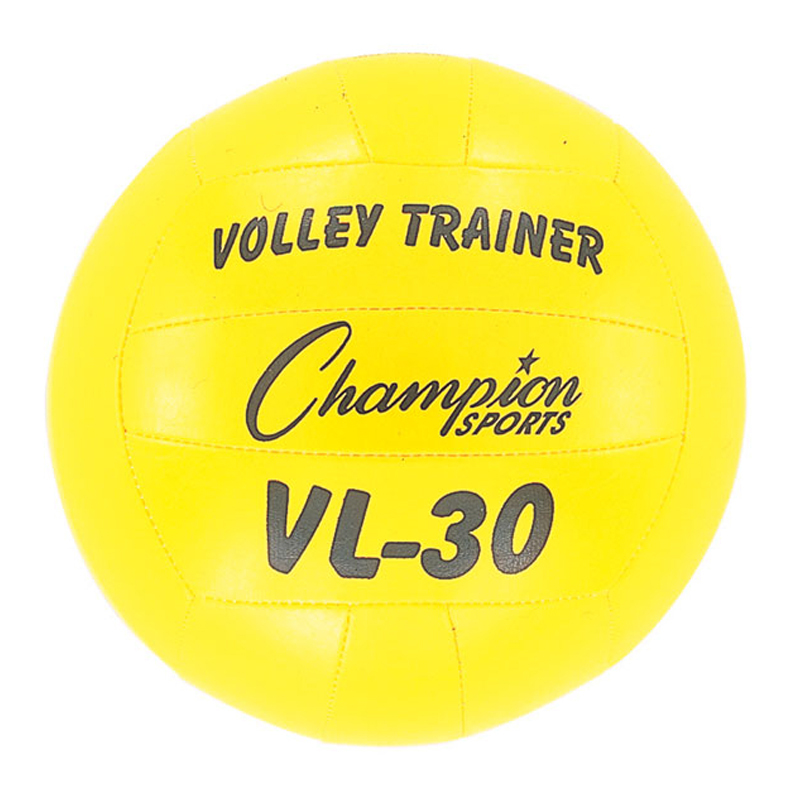 The soft, hand-sewn nylon panels on this volleyball offer a comfortable feeling against players' forearms and fingers, while the tough rubber bladder provides exceptional air retention.